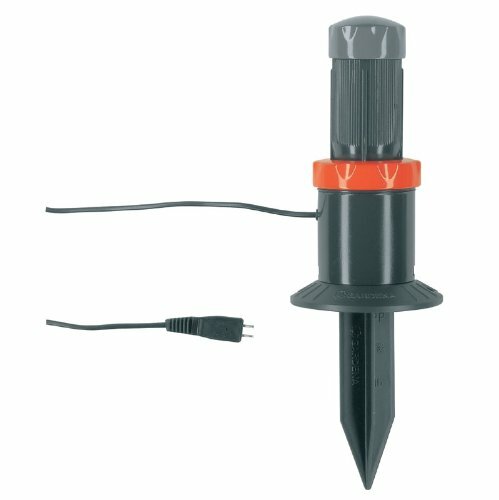 The Rain and Freeze Sensor prevents your automatic sprinkler system from watering during a storm, saving water and ensuring that your lawn doesn't get overwatered. The sensitivity is adjustable, with five settings from to 1/8 In. to 1 In. There are 3 mounting options: threaded, slip, and rain gutter bracket. 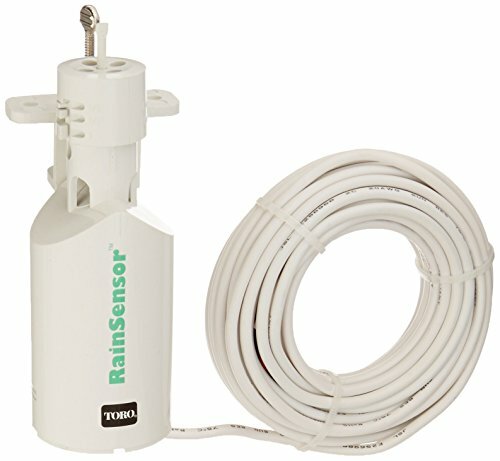 The rain/freeze sensor is designed for use with all types of 24 Volt sprinkler timers, and it comes with 30 feet of connection wire. 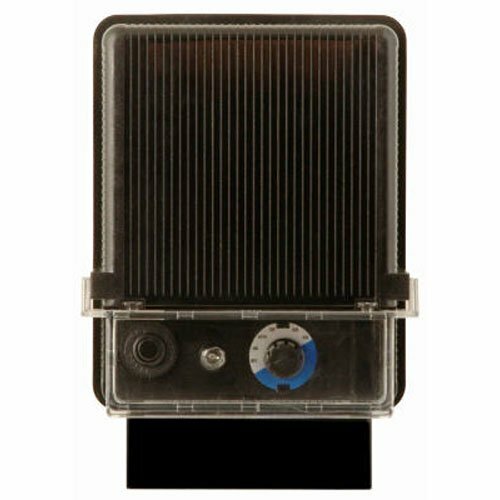 The adjustable vent provides fast or slow hygroscopic discs for absorbing water. The freeze sensor reduces hazards and damage to your pipes from freezing water. 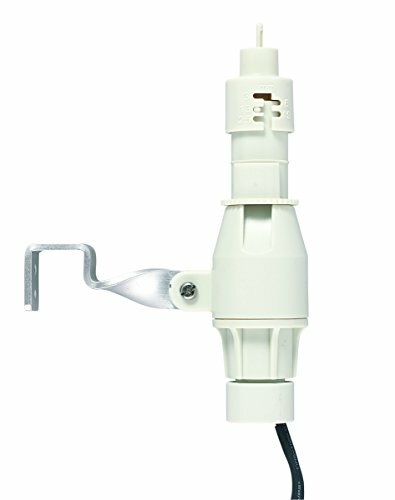 The Wireless Rain and Freeze Sensor prevents your automatic sprinkler system from watering during a storm and is controlled by remote so there is no wiring to string to your timer. 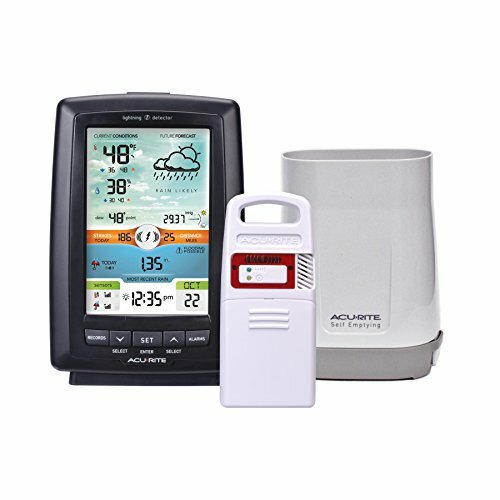 The rain sensor is adjustable to accommodate rainfall from 1/8 In. to 1 In. The freeze sensor reduces hazards and damage to your pipes from freezing water. Saves water in drought conditions. * SODIAL is a registered trademark. ONLY Authorized seller of SODIAL can sell under SODIAL listings.Our products will enhance your experience to unparalleled inspiration. 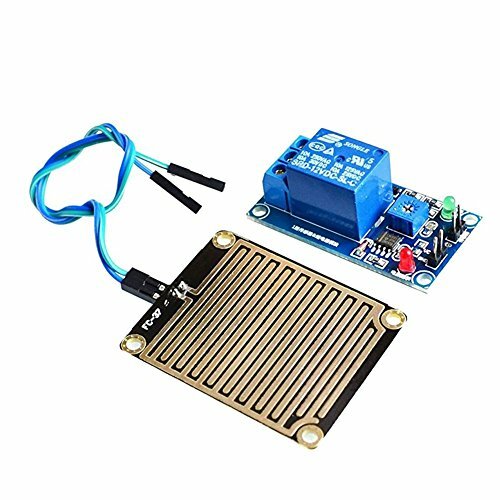 SODIAL(R) 12V Raindrop Controller Module Raindrop Sensor Module With RelaySpecifications:Material: metalcolour: blueModule power supply: 12V Quiescent Current: 5-12mA Relay load capacity: 250V 10A (AC) 30V 10A (DC)size: 6.6*5*2cmPackage includes: 1 x Raindrop sensor moduleNote: Light shooting and different displays may cause the color of the item in the picture a little different from the real thing. The measurement allowed error is +/- 1-3cm. 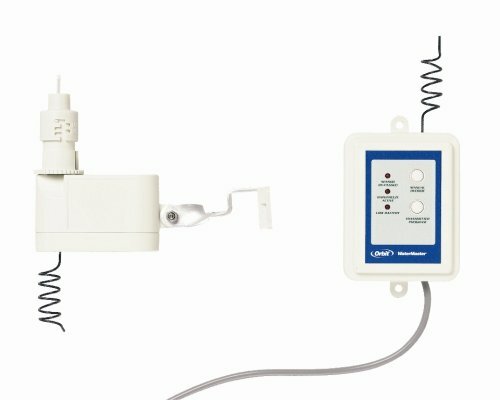 Bring your low-voltage outdoor lighting to life with this Moonrays power pack. Convenient settings allow you to control your lighting without having to remember to them on and off each day. Choose to have your lights on/off all the time, come on and off with the light of the sun, or turn on at a certain time of day for 1-9 hours at a time. 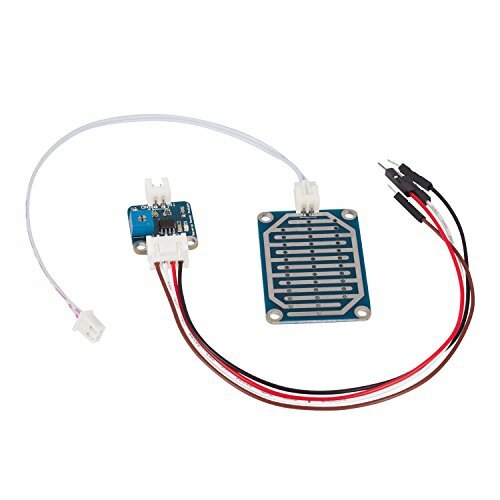 The box is controlled by a photocell and a knob giving you a headache-free programming experience. 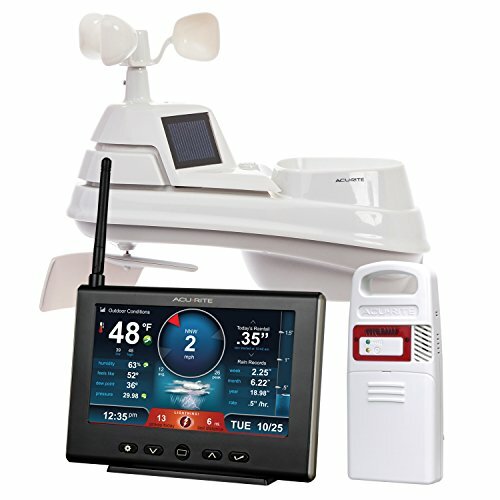 This control pack also comes in a heavy-duty weather proof case to protect your property from wind and water damage making it the perfect product for outdoor use.